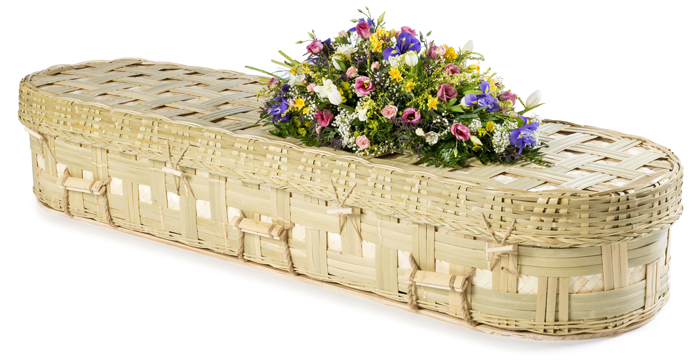 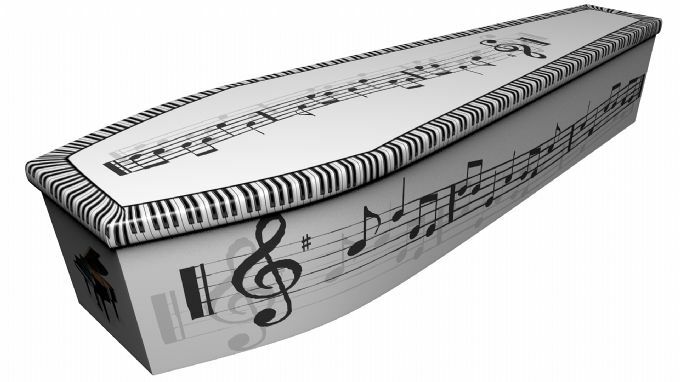 At Evelyn’s Funerals we offer some simple and some non-traditional coffins. 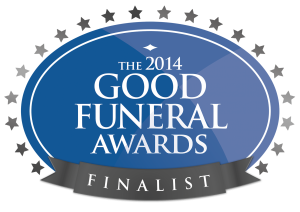 Here are a few examples – all coffins are compliant with current crematorium regulations. 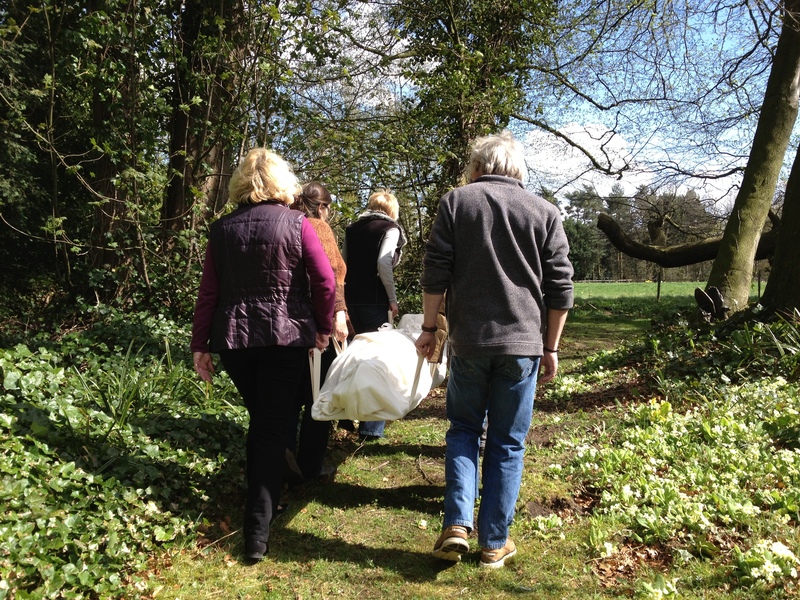 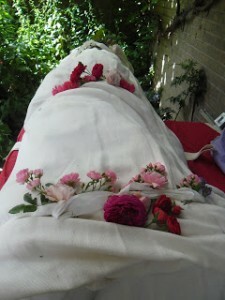 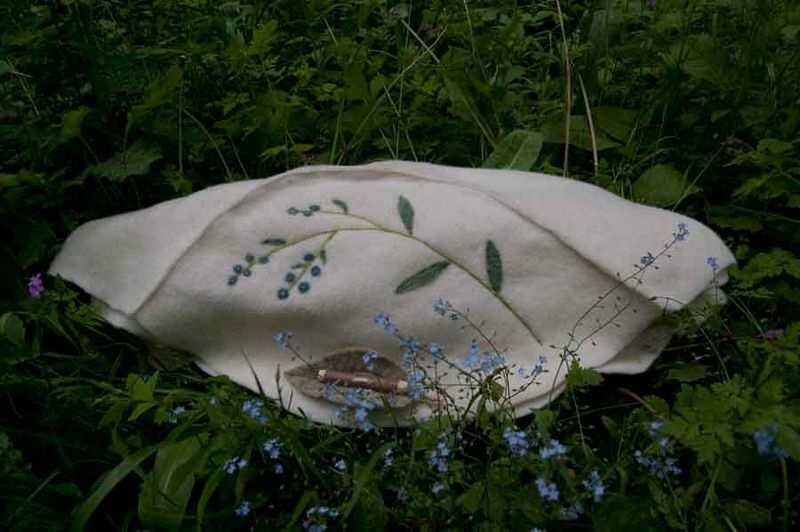 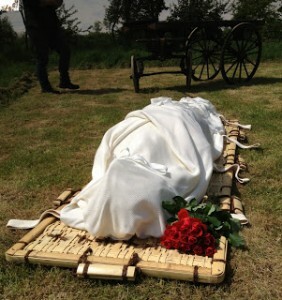 For a natural burial in the earth, it is possible to choose a shroud only. 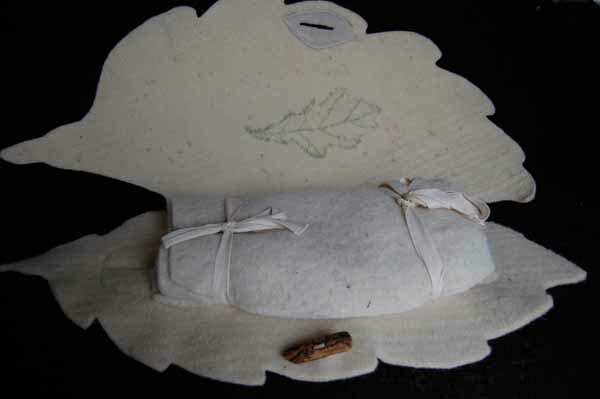 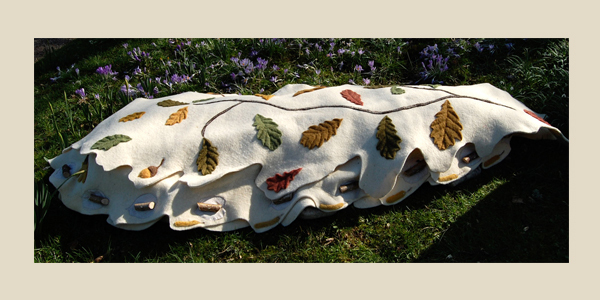 Plain soft pure woollen shrouds are suitable for cremation when used inside coffins. (it comes with an integral board and carrying straps – see it being carried below. 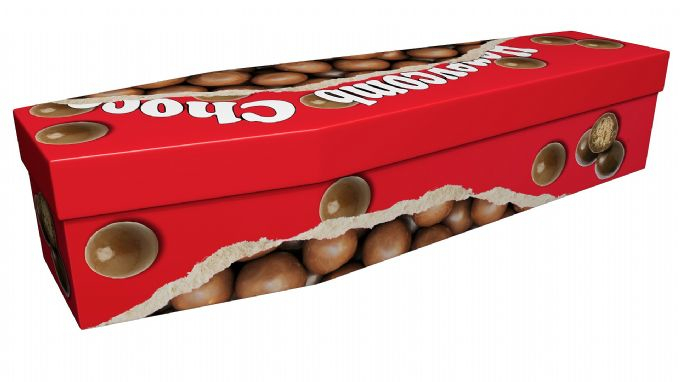 It can be used for cremation with the addition of an extra charger board.